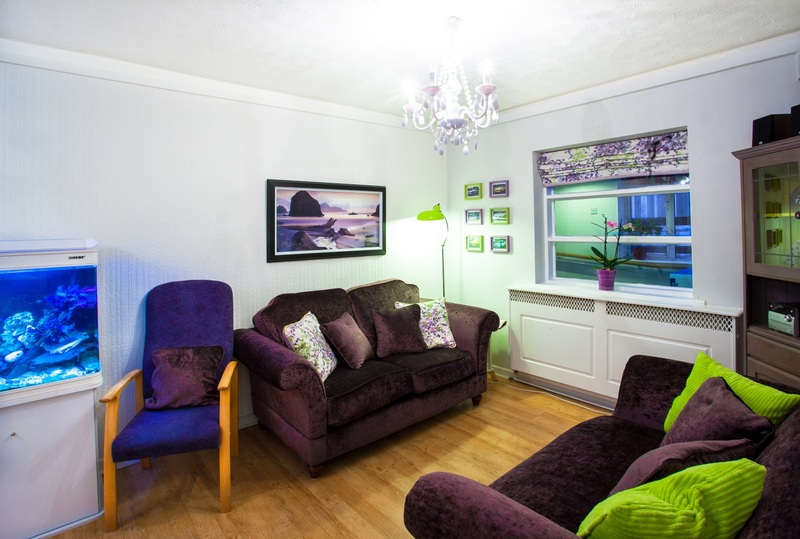 Asher Care is situated on the edge of a historic town of Newton abbot based in the beautiful Devon countryside, with local travel connections to Torquay, Teignmouth, Exeter and the surrounding area. We have a bus stop outside the home with local shops and church close by. We are approx 10 miles from the coast and Dartmoor National Park. In one direction the Centre of Newton Abbot is a mile away and in the opposite direction is Hannah’s at Seal Hayne. The original property was previously a Toll-house and Coach-house. It is now a combination of three properties (now intergrates the adjoining bungalow) that have been carefully adapted to provide homely residential care. We are researching in the history of the property and keen to hear from anyone who has local knowledge or photographs of the building. We provide a service for adults requiring residential care. We have experience in providing care for people with dementia, mental health issues and mobility challenges. We provide permanent and short-term placements tailored to the needs of the individual. 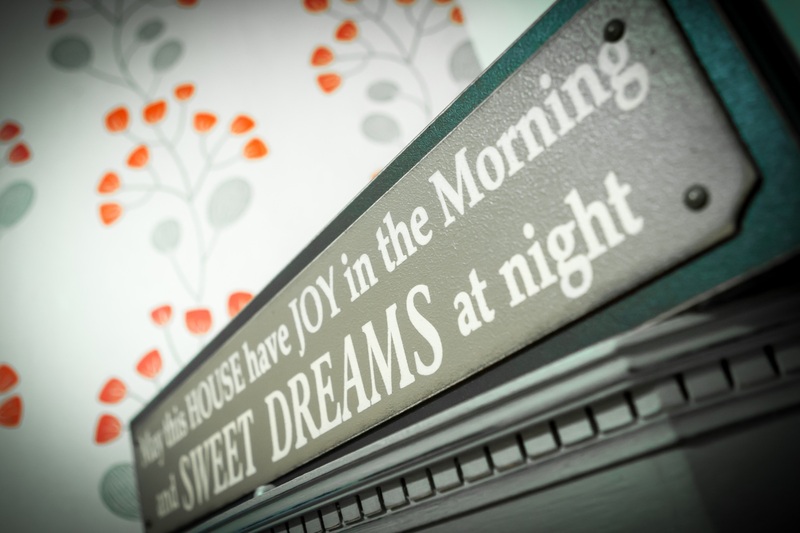 Permanent residents are individuals who have chosen to live at our home on a ‘full time ‘basis. 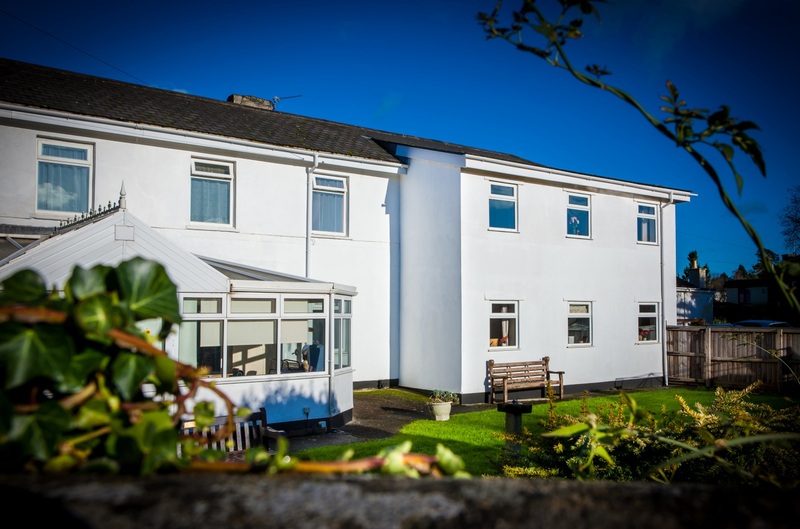 Permanent residents receive a high level of care in a friendly setting, they have their own en suite room, 24 hour person-centred care available, They are provided with a full laundry service and meals and are welcome to join in with all the activities that the Home offers. We encourage our residents to join us on trial period first, to ensure they feel that our home is right for them. Short term placements – Respite care is offered to those who wish to stay with us for a few days or weeks, but intend to return to their own home afterwards. 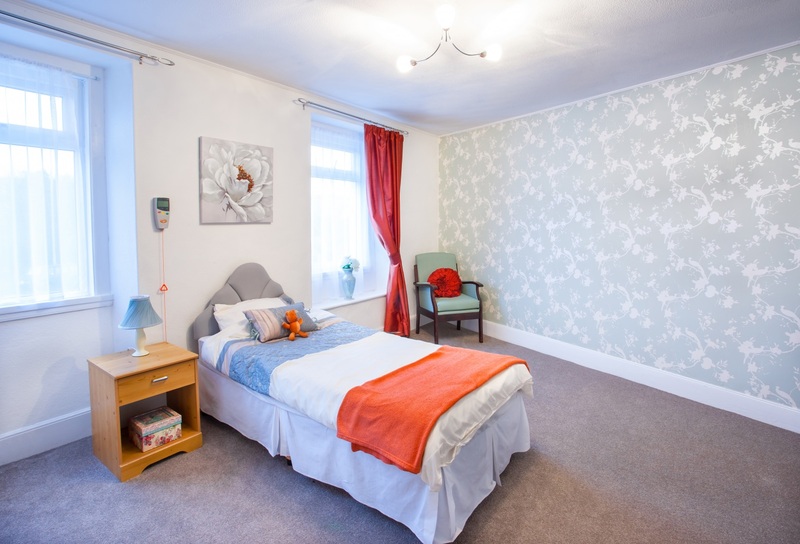 Such a stay will enable a family member that provides the usual day-to-day care to take a well-earned holiday without having to worry about the person they are caring for. It is also popular for those considering a move into permanent residential care, but are nervous about the transition. Respite residents receive the same high levels of care and support as our permanent residents.